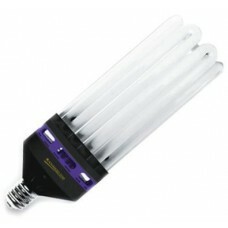 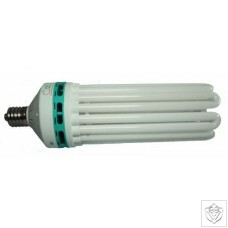 Blue spectrum CFL lamp for vegging stage. 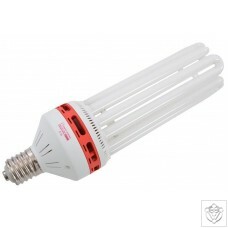 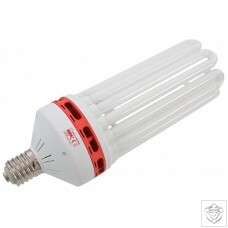 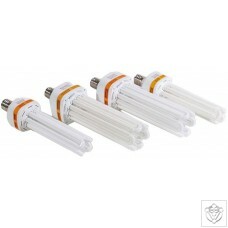 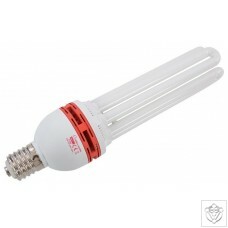 Red spectrum CFL lamp for flowering stage. 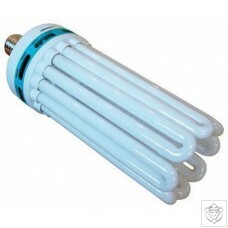 Blue spectrum CFL for vegging stage.